He was born in 1981 in Vilamarxant (Spain). At the age of five years, he began his musical career with his father, who prepared him for enrolling the school of music Escolanía de Ntra. Sra. de los Desamparados in Valencia (Spain). He got a degree in Violin Performance from the professional conservatory of Torrent, and after he got a degree in Orchestral Conducting, with the teachers Manuel Galduf, César Cano, Emilio Calandín, José Mansergas, Rafael Talens and Ramón Pastor in the valencian Superior Conservatory of Music “Joaquin Rodrigo”. He attended different orchestral and choral conducting, and violin Master Classes, with the teachers José Luis García Asensio, Yaron Traub, Rosa Mª Plà, Maite García Cuenca, Francisco Valls, Enrique Garcia Asensio, Miguel Bou, Francisco Perales and Aldo Cecato. He is founding member of the orchestra Ciutat de Torrent wherein he collaborated and played violin. He also collaborated with the orchestras Sinfónica de la Unión Musical de Lliria, Sinfónica de la Banda Primitiva de Lliria and Sinfónica del Conservatori Superior de Valencia. As orchestral conductor, he collaborated with the orchestras Banda Primitiva de Llíria and Sociedad Musical de Alboraya, and choruses Banda Primitiva de Llíria and Coral Renàixer de Vilamarxant. The most relevant pieces are the operetas: “La Parranda”, by F. Alonso, “Bohemios”, by A. Vives, “Agua, Azucarillos y Aguardiente” by F. Chueca, “La Revoltosa” by R. Chapí and “La Corte de Faraón” by Vicente Lleó, and operas: “La Serva Padrona”, by G. Pergolesi and “Bastiene und Bastienne”, by W. A. Mozart. From 2000 to 2005, he was the principal conductor of the Symphony Orchestra Union Artistica Musical de Vilamarxant. He recorded an album commissioned by the Council of Valencia with the orchestra of Societat Musical Alboraya. 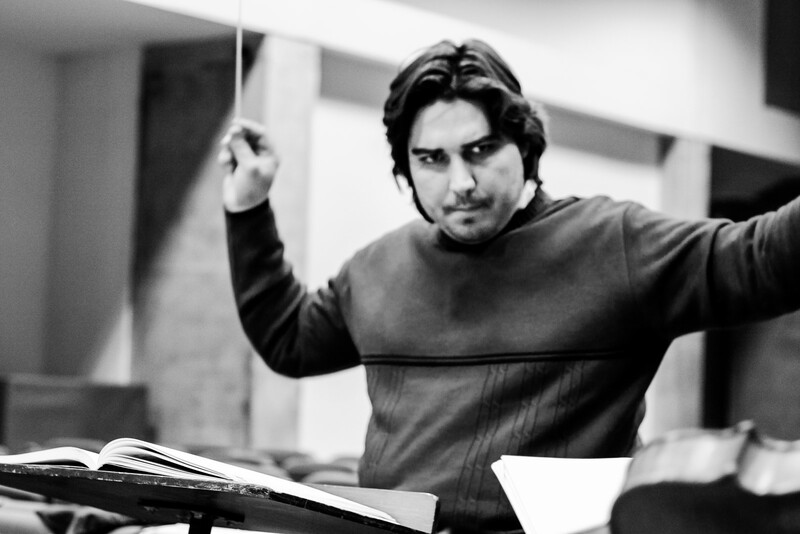 He has been principal conductor of the musical group Edetana of Llíria from 2005 to 2008. He was recently invited for conducting the Municipal Symphony Band of Valencia. He has been principal conductor of the Symphony Band of the Union Artistica Musical de Vilamarxant in the period 2005 to 2015. 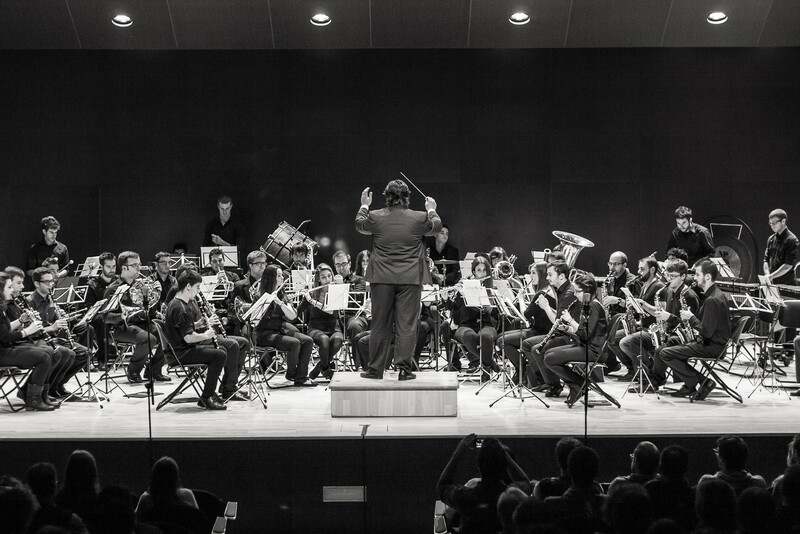 In 2008, the Symphony Band Union Artistica Musical de Vilamarxant was awarded with the second prize, at the International Band Contest of Almàssera (Spain). From 2009 to 2012 he has conducted the Symphony Orchestra of the Conservatory of Music in Valencia. In 2016, he has conducted the Spazio Musica Orchestra in Orvieto (Italy). Since 2003, he teaches violin at school of music Escolanía de Ntra Sra. de los Desamparados in Valencia (Spain). Since 2004, he is principal conductor of the Symphony Orchestra Societat Musical de Alboraya, and since 2013, of the Symphony Band of the Polytechnic University of Valencia. His repertory includes pieces of all styles, from the Renaissance period to modern and contemporary music. He has performed in venues all across the Valencian Community, such as the Palau de la Música in Valencia, Segorbe Auditorium, San Miguel de los Reyes of Valencia, Torrent Auditorium, theater of the Banda Primitiva de Llíria, Teatro Mancinelli in Orvieto (Italy) and Palau de les Arts Reina Sofia, along with many others. He also has conducted internationally renowned soloists and concertmasters, such as Rubén Simeó, Beatriz Lafont, Dorota Grzeskowiak, Rafael Serrallet, Ksenia Titovchenko and Seonghoon Park. Currently, he’s member of lidership in prestigious musical society Profesores Músicos Santa Cecilia in Valencia.